My favorite reality show Donald Trump’s The Celebrity Apprentice is coming back for a fifth season of fun and drama and we have the cast list for you. I though last season was great but it looks like with this cast season five might be the most entertaining season yet. All the Donald Trump’s celebrity contestants will be competing in business-driven tasks around New York City, using their fame along with their proven business acumen to win challenges, while ultimately raising money and awareness for their respective charities, The celebrities will get no help from their regular support system of agents, managers, and personal assistants. The final winner will be crowned the Celebrity Apprentice and he or she will also be delivering a $250,000 bonus check to their designated charity. What do you think of the new cast? Sound out in the comments below and let us know! 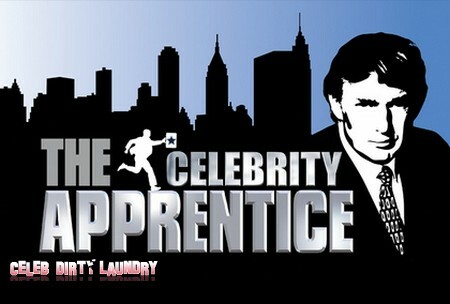 So who has the chance to receive the title of Celebrity Apprentice from Donald Trump?